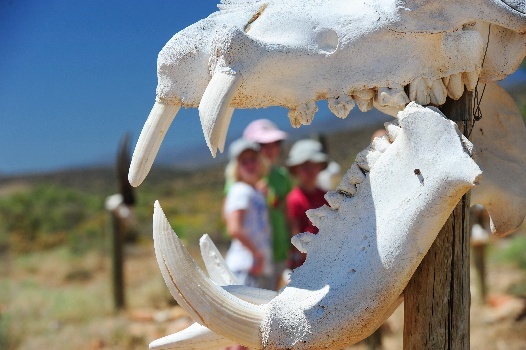 Your South African safari could be one of your most memorable trips ever. To ensure that it is no less than awesome, we share a few safari tips and give you the heads-up on how to raise the bar for your South African safari. 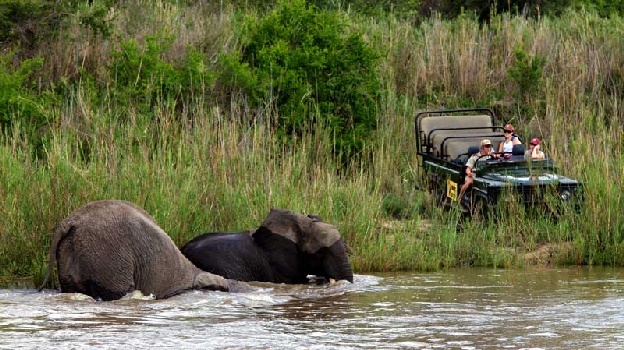 South African safaris come in infinite shapes and sizes. There are large corporate-oriented lodges accommodating a large number of guests and providing plenty of team-building action. 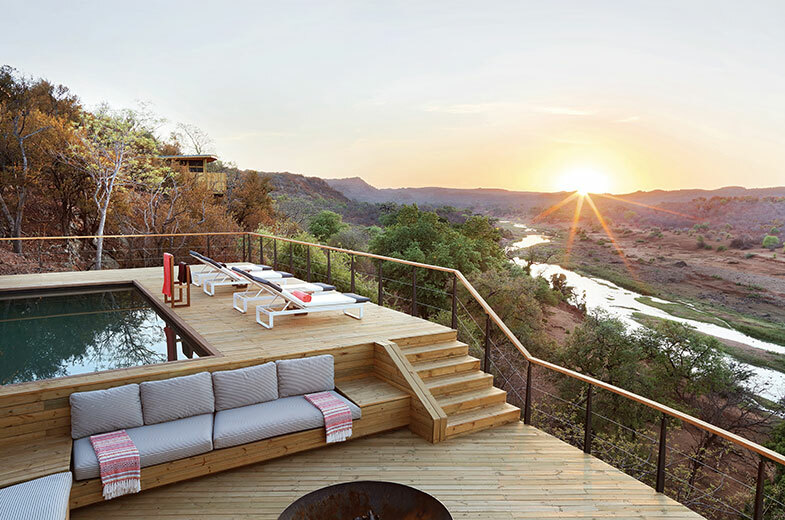 At the other side of the spectrum, there are many gorgeous boutique-style safari lodges offering an intimate and luxurious experience to just a handful of guests at a time. Some lodges are earthy and integrate traditional styles of construction and decor. There are also the ultra-mod safari destinations for people who like up-to-the-minute style. 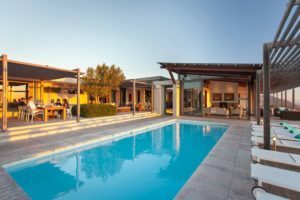 Some lodges are well geared for families, and some offer great facilities for multi-generational travel. The different game reserves in South Africa all have distinctive settings. 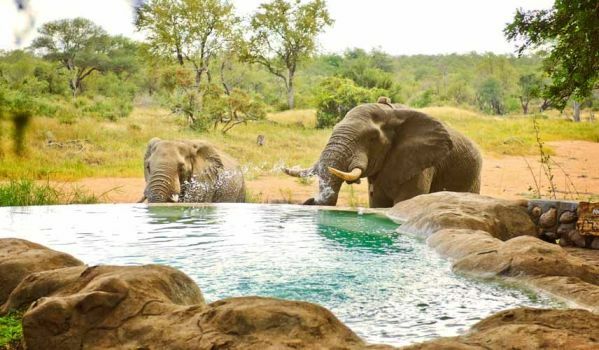 Some include water-based wildlife viewing in addition to wilderness safaris. 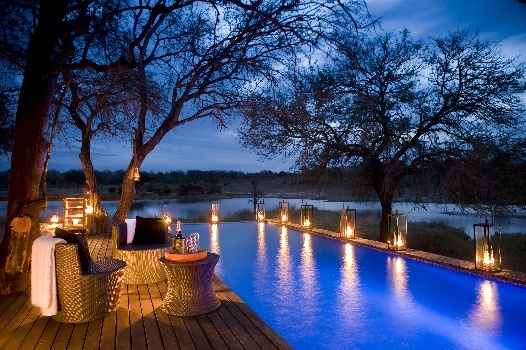 Exclusive Getaways is acquainted with hundreds of safari lodges and can recommend a lodge to match your preferences. Please feel free to ask us and request a quotation. If you have been supplied with directions to the lodge you’re travelling to, please follow those diligently, rather than opting for GPS. GPS is not always best – and remember, when you’re on safari, you’re travelling to places off the grid and you may need to rely on the very specific directions provided. When travelling to game reserves, be sure to know the times of gate closures, to save yourself being a late arrival and having to turn back. Make sure that this information, along with reserve fee amounts that you may be required to pay at the entrance gate, is supplied at time of booking. It is never a good idea to travel through wilderness areas after dark. 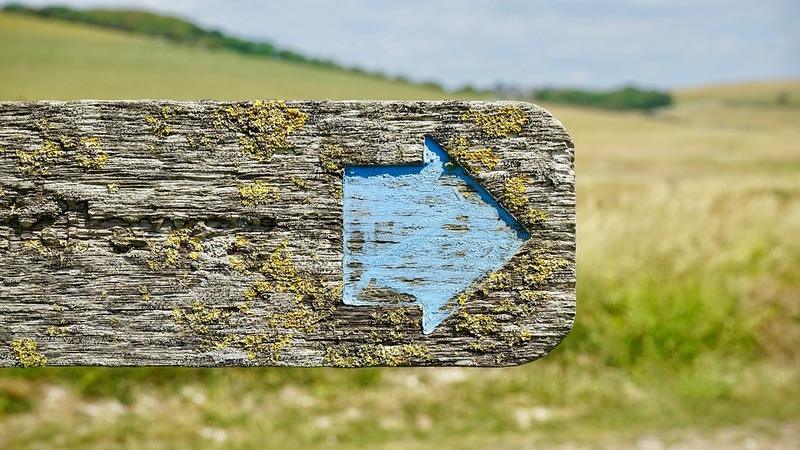 There is no highway-style signposting that drivers can see a mile off, you will very probably be travelling on unlit sand roads when nearing the lodge, and there are wild animals that may surprise you! Besides, you want to arrive in time to join the late afternoon guided safari drive from the lodge for which you have paid. Wild animals are large and powerful, and an immense privilege to see in natural habitats. Drive slowly and cautiously in game reserves, and remember that the animals always have right of way. If you see animals ahead, hang back, keep a good distance and allow them to move off in their own time. Consider it a precious sighting! In safari terms, dressing for success means dressing for warmth and comfort. Being cold on a open-vehicle safari drive that lasts for several hours is no fun at all. Even though summer days in South Africa are hot, it can get get pretty chilly on a moving vehicle in the early morning and at night, so regardless of the time of year you are visiting South Africa, bring a warm fleece or jacket, closed shoes and socks and perhaps also a warm scarf and beanie. 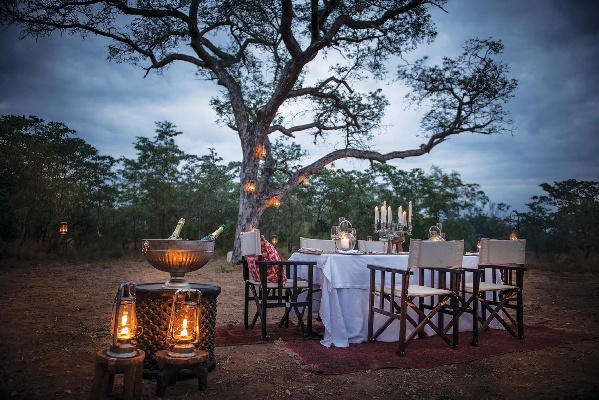 Many luxury lodges provide blankets – and sometimes even hot-water bottles – on game drives, but be sure to pack some warm clothing, which will also serve you well for outdoor dining in the wilderness. Comfortable closed shoes and socks are vital if you wish to participate in foot safaris. 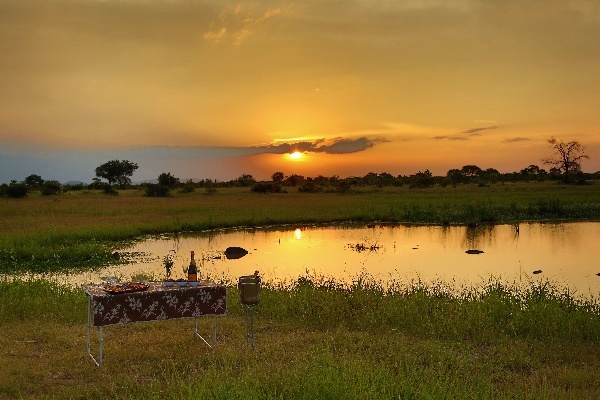 It’s all well and good doing your safari holiday bookings online (and many people do and never look back), but having a travel professional to contact in South Africa is of inestimable value if there’s any kind of glitch with your travel arrangements. 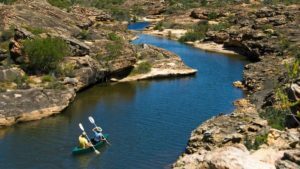 Let’s say your scheduled flight into Johannesburg has been delayed and you need to switch the departure time of your private transfer to your chosen safari lodge, or unexpected flooding has resulted in last-minute closure of the lodge you have booked, it helps to be able to call your travel agent for efficient assistance. Exclusive Getaways extends service time to accommodate after-hours emergencies. Mail us or call +27 21 797-7122. If you’re going on safari with children, make sure you select a lodge that caters well for the young set. Also, familiarize yourself with the rules regarding children: there are some exceptions, but most lodges do not allow children under 6 on game drives, for safety reasons. However, a lodge that runs a children’s programme will have ample else laid on for the kids, and perhaps also mini-drives close to the camp. It’s essential to abide by lodge rules, for you own safety. Do not walk through the camp after dark unless accompanied by a ranger. If the camp is not fenced, animals will wander through the camp, sometimes stopping for a drink at the swimming pool. Be alert and follow all guidelines set out by the staff. Families and small groups of friends wanting privacy can opt for an exclusive-use safari lodge, of which there are several in South Africa. 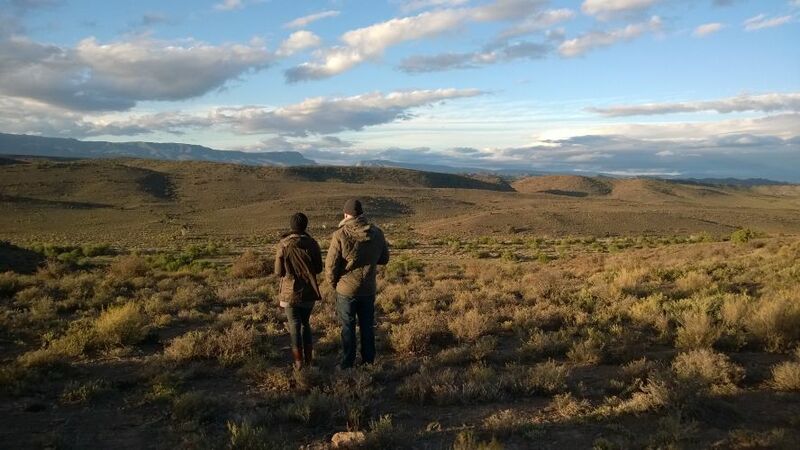 Some are self-catering, and some provide a dedicated chef to prepare your meals, as well as dedicated game ranger and vehicle, allowing you to choose when you wish to drive into the wilderness. Ask us about sole-use lodges. Are You Travelling to a Malaria-Risk Area? Some of the wilderness regions in South Africa carry a risk of malaria. If you are travelling to such a region, consult your health practitioner ahead of your trip, or alternatively, ask us about malaria-free safari areas. 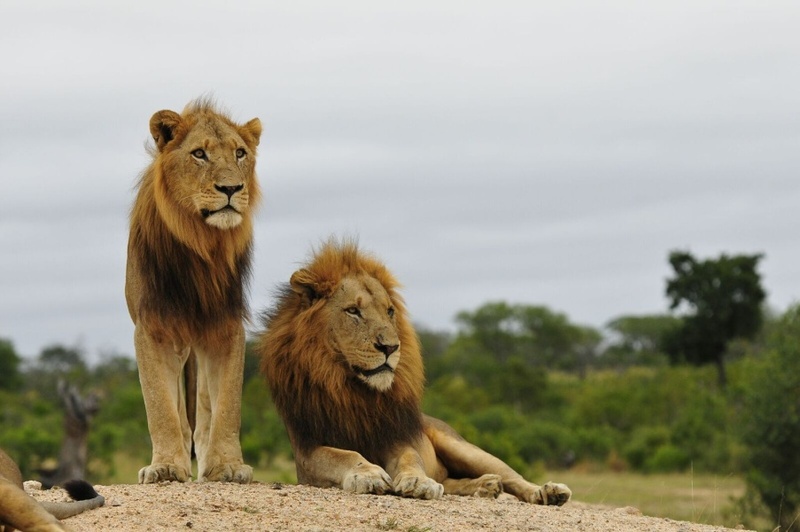 Mail us to book an awesome safari in South Africa, or call +27 21 797 7122. We’ve been booking awesome safaris in South Africa for 26 years.